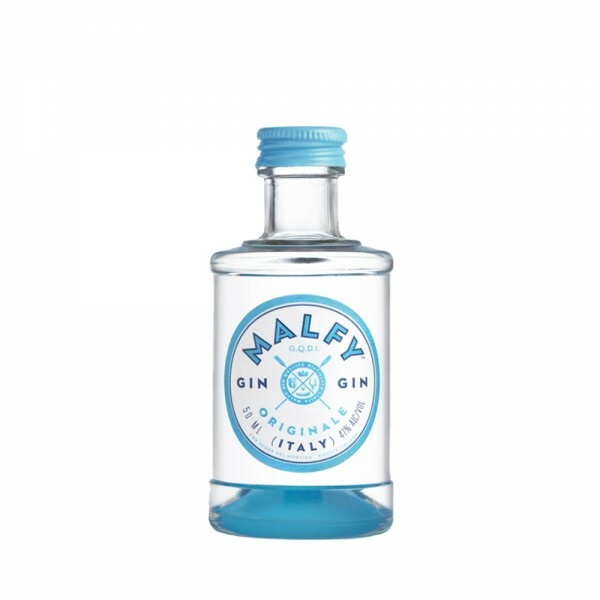 Malfys Originale gin promises to give sippers a truly authentic taste of Italy. Inspired by the mountains Monviso (which are visible from the distillery), the creators of Malfy wanted the Originale to reflect its surroundings. The wild juniper, pure spring water and the amazing colour of the mountain lakes turned out to be the inspiration for this fantastic treat. 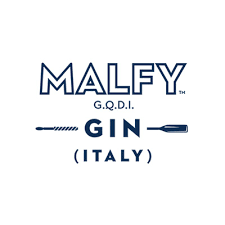 Much like the mountains of Monviso, Malfy Originale is a crisp and juniper-forward gin. Using just 5 botanicals, it still delivers an extreme depth of flavour. Now available in 5cl size. Cin cin!